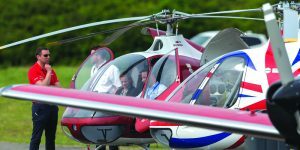 Heli UK Expo has clearly established itself as the UK’s only fly in helicopter event experiencing its largest number of visiting helicopters arriving at the event to date with private pilots and end users attending the event. 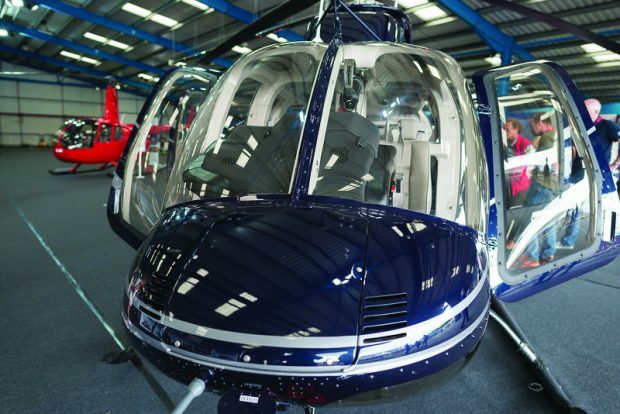 Heli UK Expo 2017 was held at the new location of Wycombe Air Park during 1st – 3rd June. The location presents a host of exciting new opportunities, which will enable new initiatives for us as organisers to introduce over the coming years. 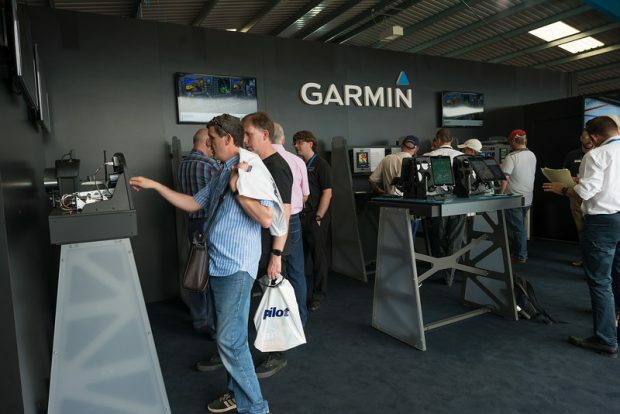 For visitors flying into the event, Garmin sponsored up to half price on all landing fees and supplied a G2 Bravo watch as one of the ‘land and win’ prizes for the event! Amongst these prizes also included an A20 headset supplied by BOSE Aviation and Bigatmo Sunglasses. 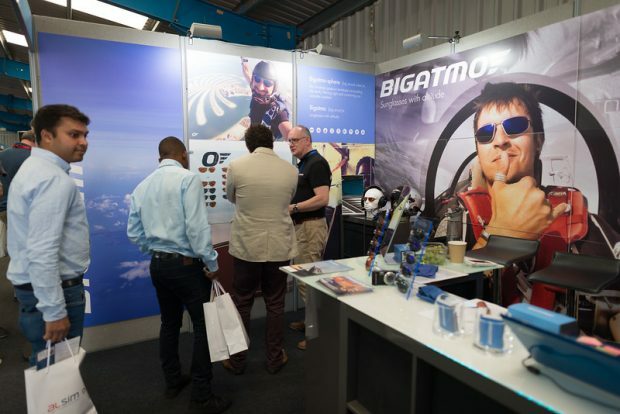 The winners of these prizes will be announced in next month’s issue of GA Buyer alongside the winner of the Concours d’Elégance prize, provided by Friendly Skies Ltd.
Heli UK Expo takes place parallel with AeroExpo UK sharing a variety of cross connecting exhibitors including products & services. 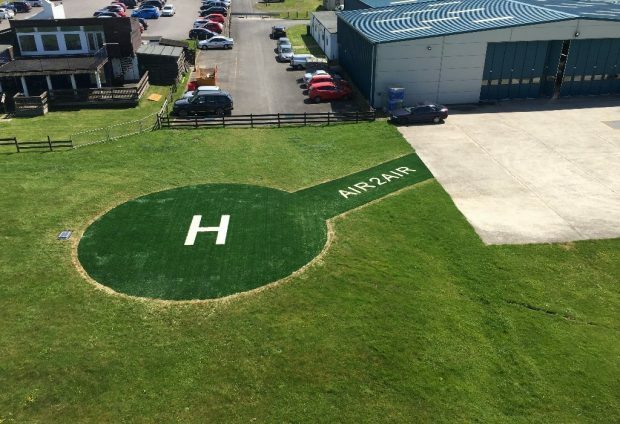 The event both welcomed new and returning exhibitors and worked with Air2Air to install a brand new Helipad at the airpark for all helicopter pilots flying into the event. Special thanks must be made for the valued support of our Event Sponsors; Helix (UK Bell Independent Retailer), Garmin, BOSE, Haywards Aviation, HQ Aviation, Total and AT Aviation. 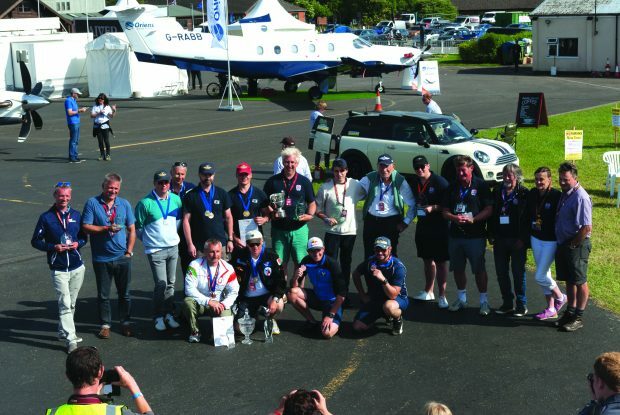 Further thanks to the Helicopter Club of Great Britain who organised and stage the Heli UK Expo Challenge Cup which demonstrates the thrill of flying and provides a fun spectacle for all. 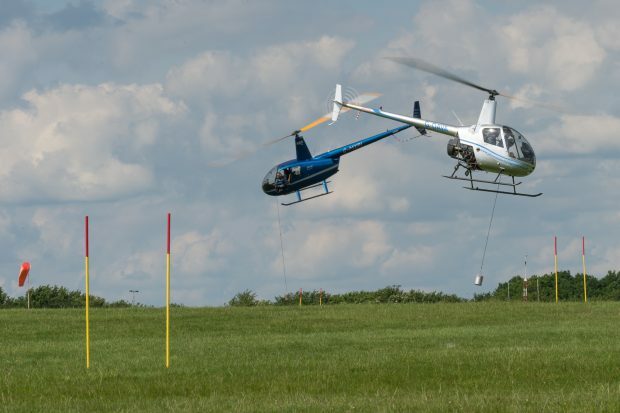 The organisers of Heli UK Expo are also very thankful to the commitment and support from Wycombe Air Park, Media Partners, Exhibitors, Visiting Pilots and Visitors and event staff.